Also known as ‘the land of the long white cloud’, New Zealand is situated at the far end of the South-Eastern hemisphere. It is famous for its kiwis and it is home to some of the most beautiful landscapes in the world. Think pristine snow-capped mountains, green rolling hills, and a gorgeous subtropical climate. It’s not hard to envision the lifestyle that goes with such a picturesque setting. New Zealand is one of the very few countries where you can surf in the ocean and go skiing on the same day. Wherever you are in New Zealand, you will always be less than two hours away from the beach. It’s also a great place to raise a family. You may not have guessed it, but New Zealand is cheaper than Australia. It also has a low personal tax rate. 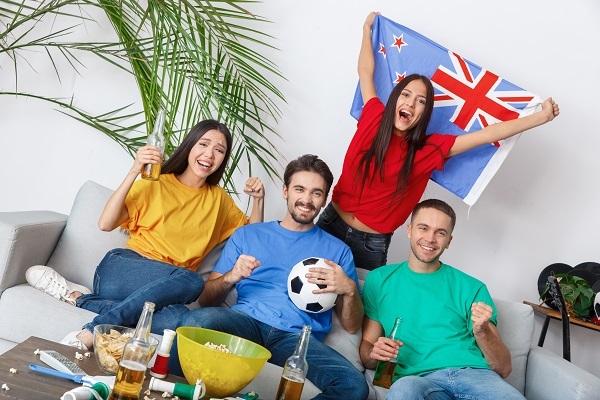 In the developed world, New Zealand’s economy is known as ‘the Rockstar economy’ and it is rated as one of the most liveable countries in the world. What New Zealand lacks in population size, it makes up for with its friendly people. According to studies, nine out of ten migrants find the welcome they receive meets or exceeds their expectations. Food and hospitality are an important part of New Zealand’s culture and it’s renowned for its fresh produce, food, and wine. 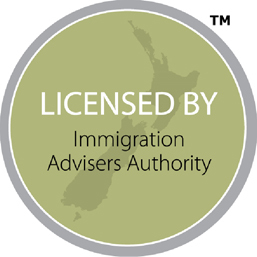 Are you thinking about moving to New Zealand? 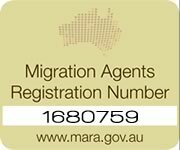 Tri-Nations Migration can help you with the process. Contact us for more information today.